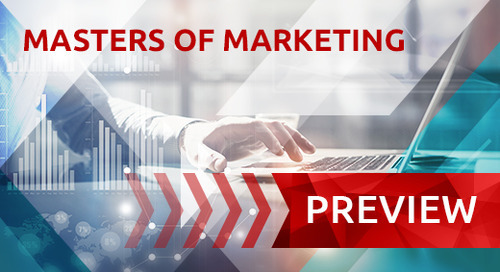 Top insurance agencies know that in order to succeed and grow in today's market, they must embrace digital marketing efforts. But, it can be easier said than done. 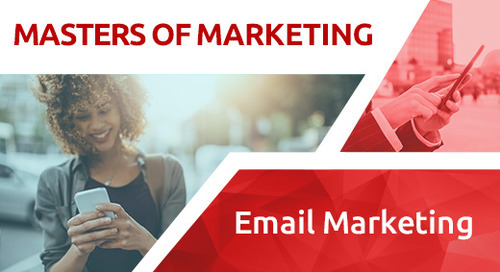 Do you have questions about how to market your agency to today's consumers? 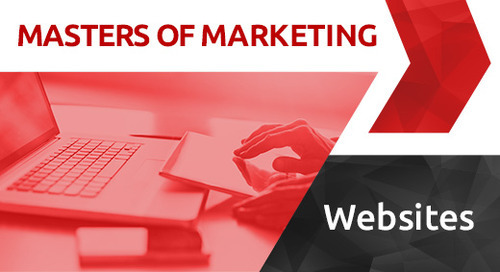 Join us for the next edition of Masters of Marketing as our panel of experts take your insurance marketing questions in a live question-and-answer style webinar. 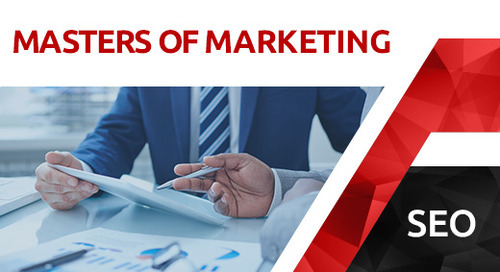 If you are stuck in a marketing rut, join us on Thursday, December 14 at 12:00 p.m. CT for a Q&A with the following insurance marketing experts: Matt Farrell, Website Coordinator; Heather Cherry, AgencyBuzz Product Manager; Dylan Brooks, SEO Consultant. Ask your questions during the live webinar, or submit them early but commenting on this blog post.